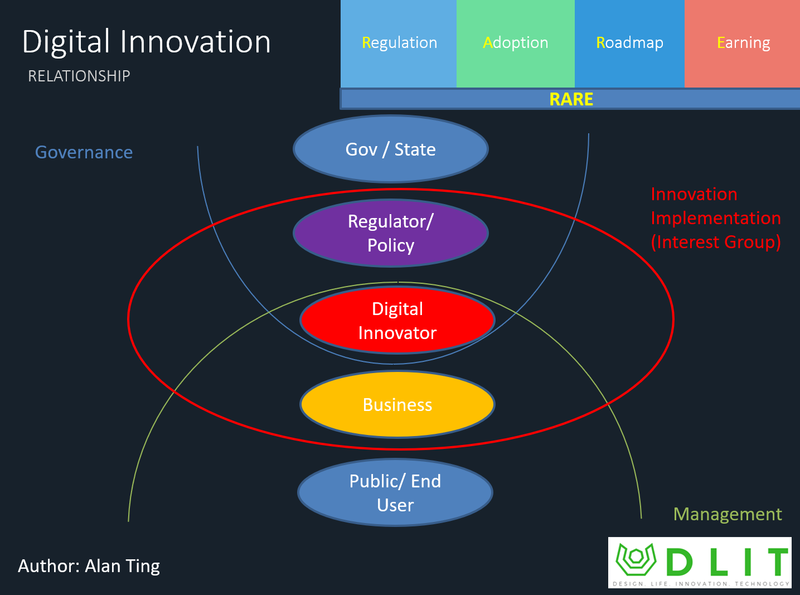 Digital innovation ecosystems involved multiple parties, do you have a rare relationship to bring it to the next level? Regulation can both be a guardian and benchmark to improve product and services but at the same time it might hold back the organization. 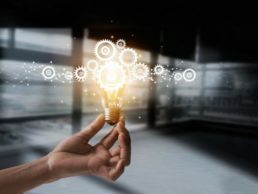 Innovation is not about a new product/ service, how well a product is being Adopted is a yardstick on how the organization should develop and if necessary relook at the whole approach. The Roadmap should include pricing, performance and relational value, often a product roadmap does not hold a life value in their incremental phase which does not add much or any value to its users. Earning need to be evaluated, is it justifiable? Be it in dollar value, trust or enrichment.